Formed out of a genuine passion for Italian furniture and a desire to bring some of the finest design and craftsmanship to the United Kingdom, over the last 16 years Moretti e Rosini Ltd has carefully selected a portfolio of German and Italian furniture manufacturers who share the same passion for design and commitment to quality as we do. Through the close relationships that we have formed with each of the brands we represent and the excellent knowledge of their collections, we are able to meet client's requirements in regard to specification, time and cost for a variety of projects across both domestic and contract industries. Such a passion for our portfolio, coupled with our determination to provide the best possible level of quality, reliability and efficiency to all of our clients, has allowed us to build long-lasting professional relationships with a large number of UK companies. This includes dealers and interior designers, architects and corporate clients. 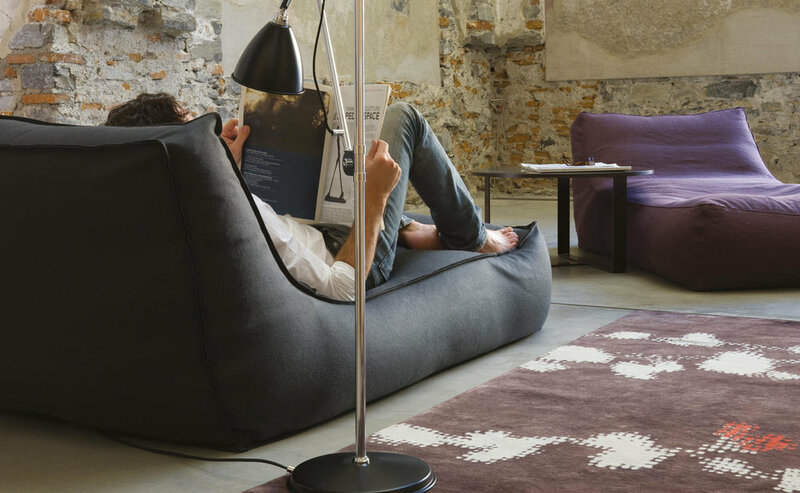 All of this has resulted in Moretti e Rosini being one of the most well-known furniture agencies in the country for Italian contemporary furniture.